For hydration, luminosity, lasting power, and more! (SPOT.ph) The weather’s getting hotter by the day and we know the shift in temperature might have you paying extra attention to your skin—whether that means protecting it from the sun, keeping it hydrated in the heat, or making sure it looks fresh even when you’re all sweaty. Face mists are a great skincare option for summer as their lightweight formulas can easily sink into your skin and boost hydration and luminosity. 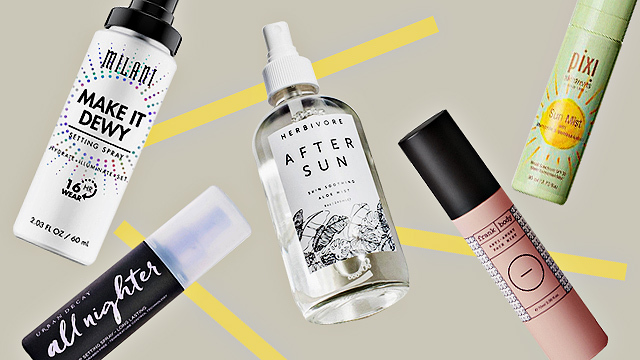 Plus, a light spritz of cooling mist will feel especially refreshing in this weather—you’ll be reapplying all day. This face mist from local brand Rraw is a toner, primer, and freshener all in one. Spray it on before applying your skincare products or makeup to give your skin that extra boost of hydration that won’t leave you greasy. Or spray it on throughout the day to keep makeup looking fresh and to keep your face cool. You can grab the lavender variant if you’ve got dry or sensitive skin or you can grab the rose variant for dull or oily skin. Side note: It’s also cruelty-free and organic—perfect for eco-conscious beauty lovers. 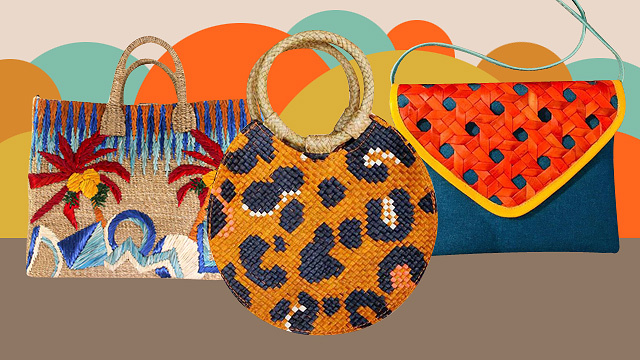 Available online or see a list of Rraw stockists and resellers. Spray on this mist from Philosophy anytime throughout the day (with or without makeup on) when you need to refresh and rehydrate your skin. 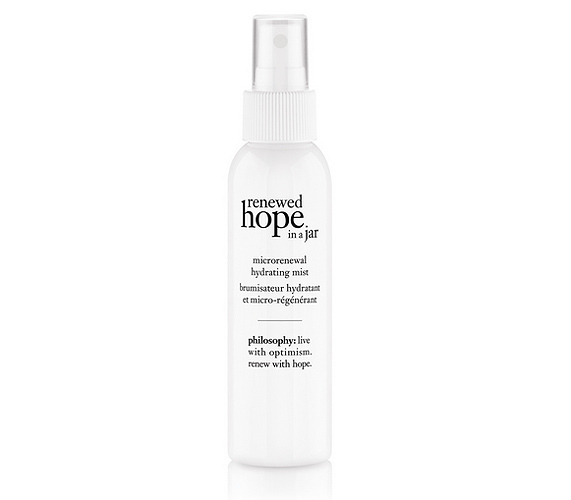 It leaves behind a dewy (but not greasy!) finish so you look polished and radiant even when you’ve been out the whole day. Brighten up your complexion with this dewy setting spray from Milani—it’ll give you that lit-from-within look. Use it under makeup as an illuminating primer or over makeup for a glowy finish. It promises to lock in your makeup for up to 16 hours without creasing, smudging, or fading—perfect if you need longevity. 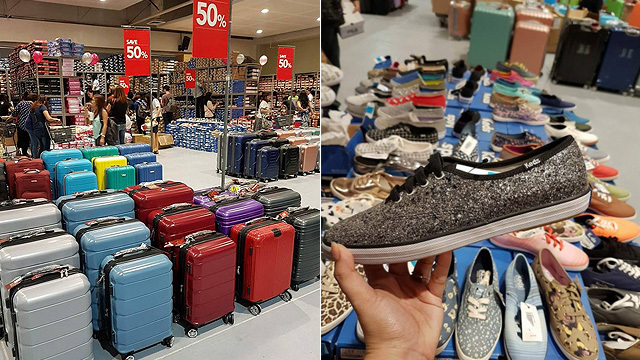 Available online or at Tupped Boutique in Tiendesitas, Uptown Mall, and Alabang Town Center. Top off your makeup look with a dewy finish with this spray from Cover FX. Its gentle formula is perfect for those with sensitive skin. Plus, it contains no alcohol, which means it won’t dry your skin out. You’ll love the ultra-fine mist that feels weightless on your face and dries down quickly without leaving a sticky sensation. As its name suggests, this spray from Urban Decay will keep your makeup lasting all through the night—perfect for heading out on humid evenings or for when you need to take your makeup from day to night. It’ll protect your look from fading or melting—especially when the weather’s threatening to leave you sweaty and greasy. Available at Sephora and Calyxta. 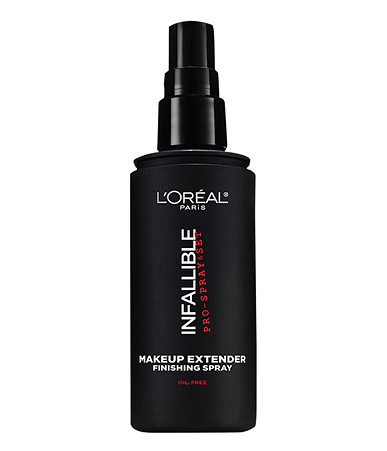 Start your day with a spritz of L’Oreal's Infallible Pro-Spray & Set Makeup Extender & Setting Spray to boost your makeup’s lasting power and to keep your MOTD looking like it’s freshly applied all day long. It also promises to prevent your makeup from smudging, melting, fading, or sinking into fine lines. You’ll love it for busy days when you’ve got tons to do and don’t want to think about your makeup after you’ve applied it. Available online or see a list of L’Oreal stockists. If you’re a skincare junkie, you’re probably already pretty religious with your daily SPF application, and a vital part of protecting your skin from the sun is actually reapplying SPF throughout the day. 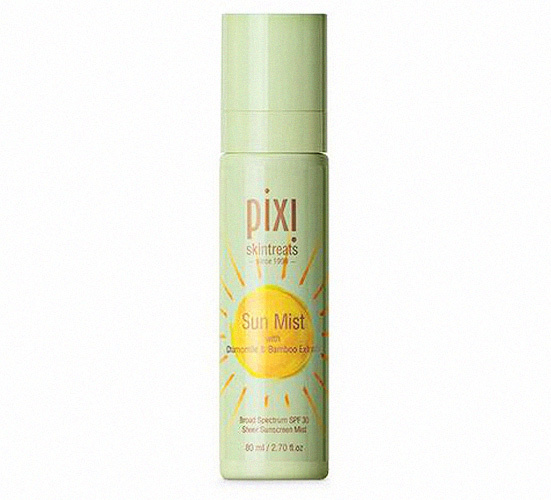 Keep this sun mist from Pixi in your bag—it contains broad-spectrum SPF 30 and you can easily spray it on throughout the day to make sure your skin is protected from UV rays. The lightweight formula can be worn even on top of makeup and will keep you feeling extra refreshed—you’ll look forward to spraying it on when the heat gets really intense. Available at BeautyMNL, Today’s Skin, and Watson’s. Depending on where you’re headed for your next big vacation, you might be spending a lot of time outdoors this summer. Unfortunately, on many occasions, that means exposure to pollution. Protect your skin with this spray from This Works—it’ll give you that extra barrier to shield your skin from harmful pollutants. 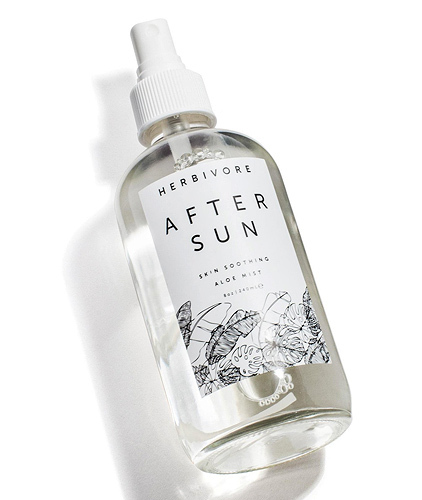 Treat parched skin after a long day under the sun with this mist from Herbivore Botanicals. It contains aloe vera, peppermint oil, and lavender oil to give your face that satisfying minty cooling sensation and to reduce redness and inflammation. Why be mad when it’s summer? Don’t let the hot weather leave you feeling cranky—try this facial mist from Frank Body, which, as its name suggests, promises to help your skin calm down after getting scorched under the hot sun. It also helps freshen up your foundation throughout the day so you stay looking and feeling fresh.